PDG are thrilled to be partnering with an internationally renowned company to develop a landmark mixed-use precinct on the northern fringe of the CBD. 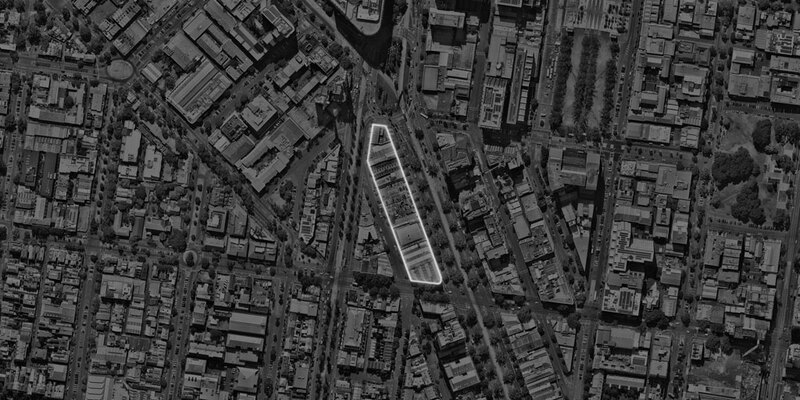 Located on Elizabeth Street amongst the city’s major hospital and university precinct, this significant development will incorporate premium commercial, retail and residential. Design development is currently underway. To stay in the loop with important information or to register your interest in the project, please contact PDG on +61 3 9662 9996.